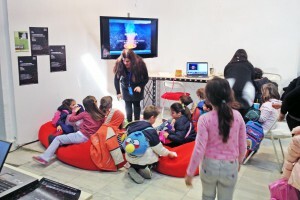 MediaLab participated in the Athens Science Festival event as part of the Athena Research Centre’s science and technology exhibition at the Technopolis-Athens. 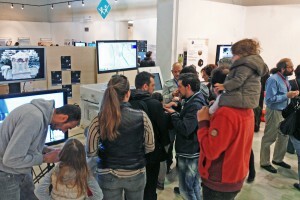 Great week for young people and the general public to peek at the weird and wonderful world of science and technology! 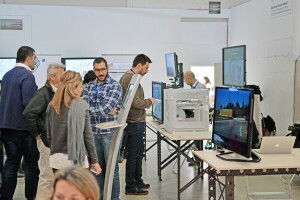 Digitization (or scanning) of objects in three dimensions is now a widespread practice that enables the complete optical documentation of the objects of our world. 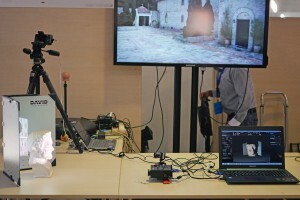 With the real-world objects being brought to a 3D virtual world, we have the possibility of inspecting them interactively from any desired viewpoint, gaining significantly more insight than by a typically viewing a photo that provides just a single static viewpoint. 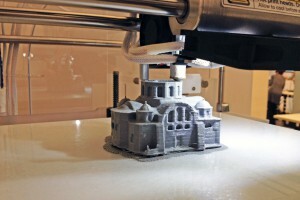 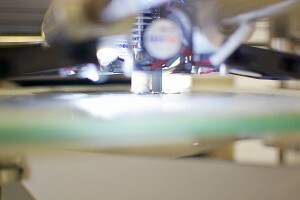 In the specific case of the digital documentation of cultural heritage, 3D digitization has been successfully used in capturing the geometry and colour of objects or monuments with multiple objectives, such as recording the current state (visual documentation), providing means for enhanced study-investigation, supporting conservation-restoration activities, empowering education and culture dissemination, even supporting physical reproduction using 3D printing. 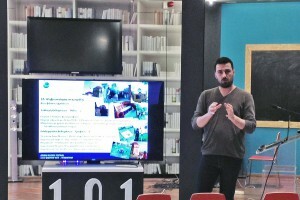 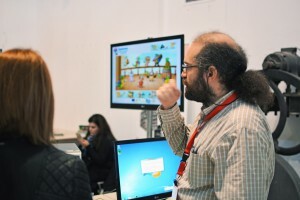 The cultural technology team at the MediaLab of “Athena RIC” has developed extensive know-how in cultural technologies and specifically 3D digitization and VR applications in cultural heritage and presents here contemporary approaches for 3D digitization of cultural objects, along with easy-to-use techniques for Web dissemination and simple 3D printing capabilities.